The balance between breastfeeding and working is delicate. But with a bit of practice preparation, working moms can be successful at breastfeeding. There are many benefits for both mom and baby to continue to breastfeed once moms have gone back to work. I remember that the best part of my day was getting home to my daughter, sitting quietly with her while she breast-fed. It was a sacred time for us to reconnect. With my first child, I was terrified about whether I would have enough milk and how would I be able to pump enough as I was always a “just enougher”. However, when my second child came along the thought of going back to work was not so scary as I had practiced it all before, and I knew my employer had breastfeeding policies in place. I knew that I did not have to give up breastfeeding as I loved it so much and would have been heartbroken if I had to choose not to breast feed. 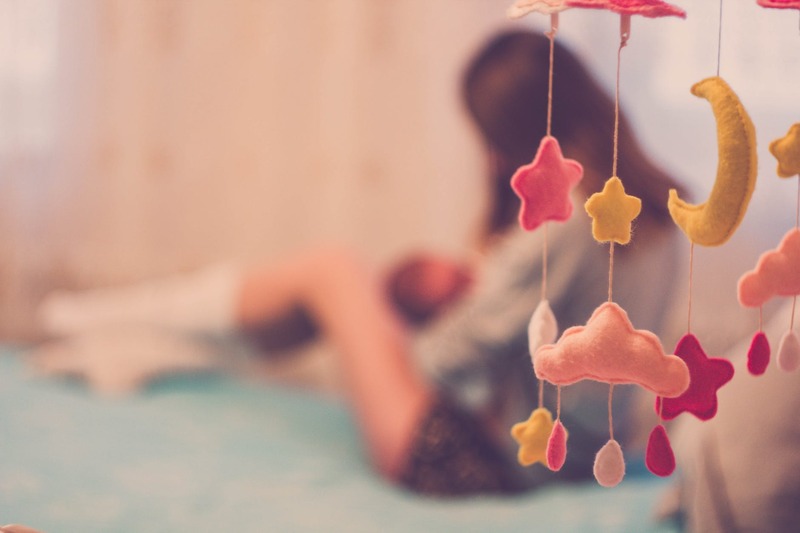 If you are planning on returning to work, did you know that under South Africa Law, you are entitled to two 30-minute breast feeding breaks during the first 6 months of your baby’s life? These breastfeeding breaks are paid-for time. The law that allows for these breast-feeding breaks is called the Code of Good Practice on the Protection of Employees During Pregnancy and After Birth of a Child. Unfortunately, some companies may not have the correct policies in place to support the code. I strongly encourage you to talk to your HR manager while you are pregnant and find out from them what the company’s breast feeding policies are. You should also inform them that you are intending to continue to breastfeed when you return to work and would like to have the facilities available so that you can safely express your breast milk. This allows the company the additional time to find a space that is suitable for you and to amend any policies if needed. If your HR manager is not aware of the Code of Good Practice you can download it here. A main concern for some moms is that their milk supply will decrease or that they will not be able to make enough milk for their baby once they return to work. Luckily, breast milk is made continually over a 24-hour period and your body adapts to your own cycle of milk production. Your two 30-minute breastfeeding breaks can be used to support this cycle and to supply milk for your baby while she is away from you. Most moms can express a full feed in 15-20 minutes. The additional time can be used for preparing to express and for cleaning up afterwards. Use the two breast feeding breaks during the day. One in the morning and one in the afternoon to express milk while you work. Combine the breaks and have a longer one-hour breastfeeding/expressing session. This can be useful if your child is close to your work so that you can direct feed. In the Code of Good Practice, it says that “where possible provision should be made for the establishment of facilities for breastfeeding under adequate hygienic conditions at or near the workplace”. In common terms, this means that your employer should provide you with a clean, private space where you are able to sit down, where you access to clean water and secure storage for your breast milk. Some employers are very accommodating and can provide fridges and microwaves with a special allocated room while other employers are not able to. What the code protects you from is the use of a toilet to express or breastfeed your baby in, or having to express in front of other work colleages. With good nutrition, good planning, and a positive breast-feeding environment, all working moms could attempt to successfully breast feed their babies for longer, thereby ensuring healthier children for the next generation.